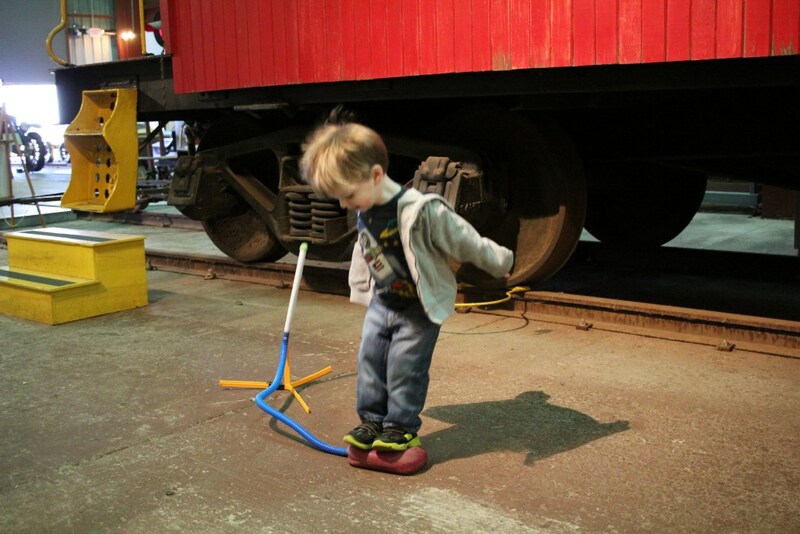 Second Thursday Preschooler Event –The second Thursday of each month from 10:30 AM-12:05 PM, we invite you and your preschooler to get on board for the Southeastern Railway Museum’s special monthly preschool program! Stop on by and bring a lunch for after the program! This is an interactive educational program that allows the parent and child to participate together in activities related to the vehicle of the month. Each month, the program features a different vehicle. There are 5 components to the program which revolve around the vehicle of the month: game, story/song, activity, craft, and when available, the vehicle itself for children to see and experience up close. Each station lasts 15 minutes. The components will be facilitated by the museum’s Education Conductors. Second Thursday is perfect for your 2 to 4-year-old. The vehicle for February 2019 is: Rockets and Drones, and flight-related vehicles!